Editor’s Note: In the first installment of this three part series, Jae Daniel shares some insight on how the beginning engineer can begin building their mic locker. 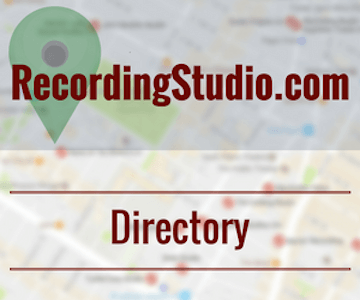 One of the biggest differences between a commercial recording studio and a home studio will be the mic locker. 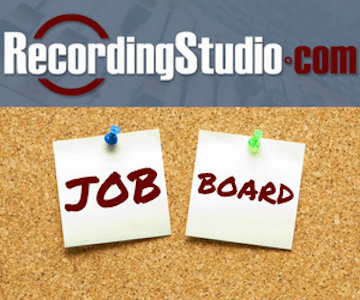 The home recording engineer will usually have less variety or lower cost microphones than the popular, commercial facility. That doesn’t necessarily mean the locker can’t have the same types. That obvious difference in quality doesn’t necessarily translate to the quality of productions. A good engineer will always know how to work with the tools they have, limited or not. Does that mean you can make the next Dark Side of the Moon record with a dozen SM57s? No, not likely. But you don’t have to break the bank, either. In this article I’ll describe the type of microphones an engineer would want to have in their locker when budget is the first consideration. In each category I’ll provide an example of how these microphones might be used. I’ll stay away from specialty microphones like lavaliers, multi-capsule, stereo, boundary, or any “one trick pony” type mics since I don’t think they are necessarily worth consideration in a budget locker. They do serve an important purpose and are quite useful for what they do, but when you need to stretch your dollar and get as much bang for your buck as you can, I think there are other solutions that make these worth sacrificing. While there are several ways to classify microphones, I’m going to simply break them down by type. 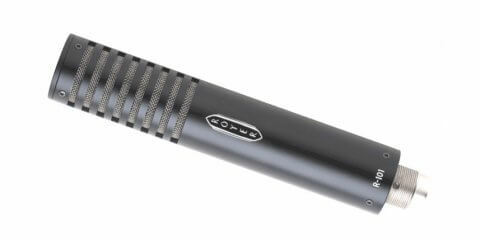 Friends of the stage and usually quite durable, dynamic microphones are the workhorse of the high SPL sources like amplifiers, snare drums, and screaming vocalists. First of all, what is a dynamic mic anyway? Dynamic microphones work like a loudspeaker in reverse. Sound waves hit the diaphragm causing it to move in and out. Because the diaphragm is connected to a coil of wire suspended in gap of a magnet, it generates a voltage. This voltage is then stepped up by a transformer and sent down the cable. High SPL sources won’t cause a dynamic microphone to clip and in fact they more likely “soft-clip”, usually a sonically pleasing feature. Dynamics tend to be limited in high frequency response and it’s ability to react to fast transients. They also don’t have the output that most condenser microphones will have. That’s why quiet gear in the signal chain like preamps, compression, and EQ (if you choose to have that in the chain) needs to be very quiet. Also, if you use these mics in loud recording situations, the lower output isn’t a problem. That just means you won’t typically use these types of microphones on certain acoustic instruments. So for your next guqin recording session, don’t reach for the dynamic mics. The SM58 is a lot like the SM57 with a little bit less low end frequency sensitivity and a little bit of a bump around 3kHz and 4.5kHz, making it a “go to” for vocals on the stage. 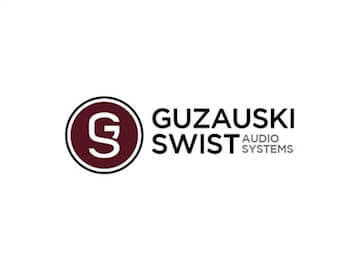 Robbie Adams is on record saying that they even recorded Bono’s vocals on “Achtung Baby” with an SM58 through a Summit compressor. SM58 mics can be found for $99 also. In a pinch, you can put them in the same places you put an SM57. 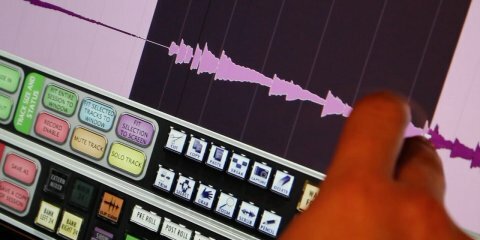 When it comes to tracking kick drums there are many techniques that involve 2, 3, or even 4 microphones. 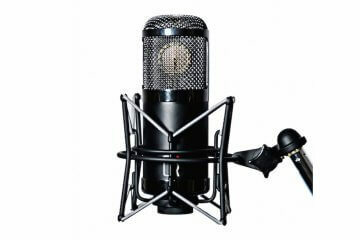 Since that’s a whole other discussion, I’ll stay focused on a single microphone for recording a kick drum. The Shure Beta 52 or AKG D 112 are the pretty standard option for this application. They can be had for about $189 and get the job done. 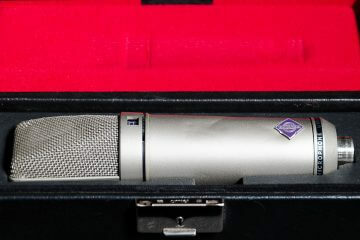 A studio with a larger mic locker budget may have a vintage AKG D30, that can be found in good shape for about $1200. A lot of times, that would be only one of a few mics used to record the kick. 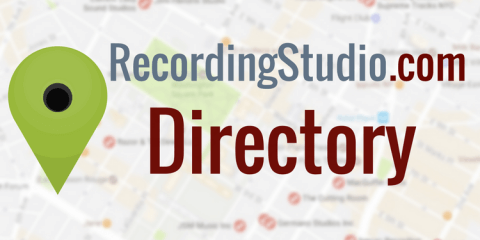 In a later post, I’ll discuss options for tracking drums that include only a few mics on the whole kit and spot miking everything a la Glyn Johns. A couple of underrated options would be the Electrovoice N/D 308 which can be found for as little as $40. They do a fine job on toms, horns, and even loud electric guitars. The N/D 408 and N/D 468 are very similar to the original N/D 308 and also be found for under $100. Perfect if you’re just trying to fill out the mic locker on a budget and need a few tom microphones that might also be at home on other punchy percussion or loud brass. In an age where reinforcing or completely replacing drums with high quality samples, I understand why they sometimes get a little less attention. That’s not really my preference, but I’ll save that for a later discussion. 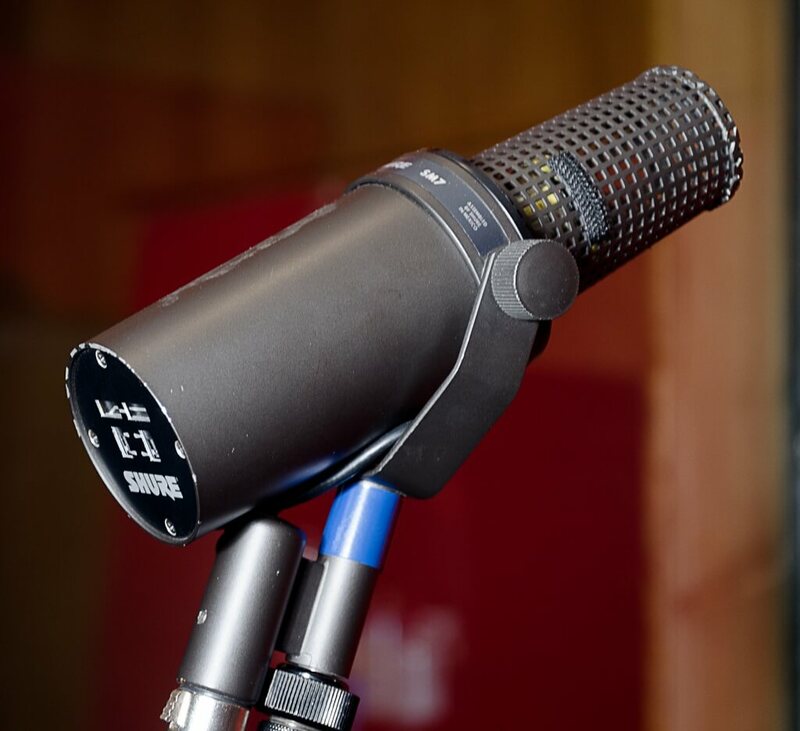 Here are a couple of worthy mentions… The Electro-Voice 635a is an omni-directional mic that I personally use on guitar cabinets a lot of the time. You can find these for as little as $80 in rather excellent condition. It was normally used as an interview microphone in broadcast applications, but I’ve tried it as a room mic, on acoustic guitar, and even a vocal but really found it most useful on the guitar cabinet in combination with another mic like an SM57. The Beyerdynamic M88, about $400 new, is a rather versatile mic on the stage and in the studio. 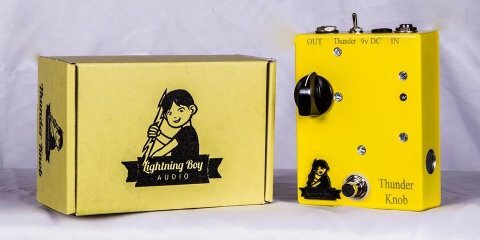 It’s a good choice on a kick drum and bass cabinets as it has great low frequency response but is also surprisingly good on vocals. I tend to use different microphones on backing vocals than what was used on lead vocals as the differences in “color” tend to work a little easier in the mix. Lastly, in the higher priced bracket is the MD 441, a big brother to the MD 421. It’s a very clean sounding mic that really shines on vocals. It’s a bit less versatile and comes in around $800 but should you have the chance to get your ears on one, it might be worthy of a session or two. In Part 2 of this ongoing series, Jae discusses expanding your mic collection to include some essential condenser microphones.